KVE/RCMS to RCHS, Pick up 7:40am, Arrive at 8:15am. RCHS to KVE/RCMS, Pick up 8:10, Arrive at 8:30. PM Route proposed for 2019-2020 school year. 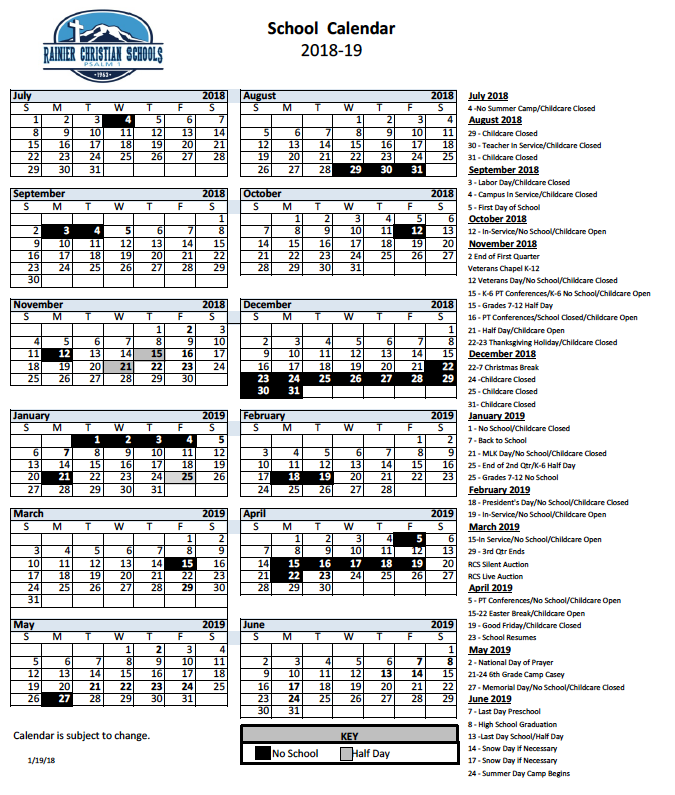 MVE to KVE/RCMS AM and PM routes planned for 2019-2020 school year.